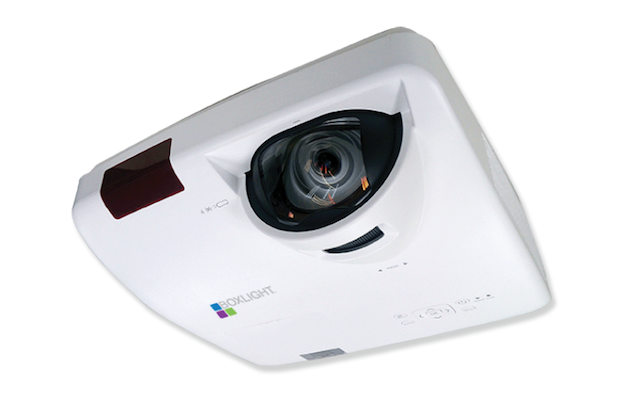 Copperas Cove Independent School District (ISD) in Fort Hood, TX — after previously implementing 180 interactive projectors in 2015 — has purchased another 200 from Boxlight. Interactive projectors aim to be cost-effective and foster student engagement and collaboration. Boxlight’s are designed to “enliven classroom instruction with clear, beautifully detailed images,” according to information from the company. When combined with the MimioStudio classroom software or MimioMobile, the interactive projects enable teachers and students to perform collaborative activities at the front of the classroom or from a mobile device. All of the projectors’ connections are compatible with Mac, Windows or Linux OS. P12L ultra short throw laser pen-interactive projectors, which can produce images as large as 140 inches diagonal. The P12 line provides 10-touch interactivity and pen-interactive models, with the latter’s lasers expected to last for 20 years. With the new purchase, the district will have a total 380 Boxlight interactive projectors for its 11 schools and 8,200 students to use during class time.